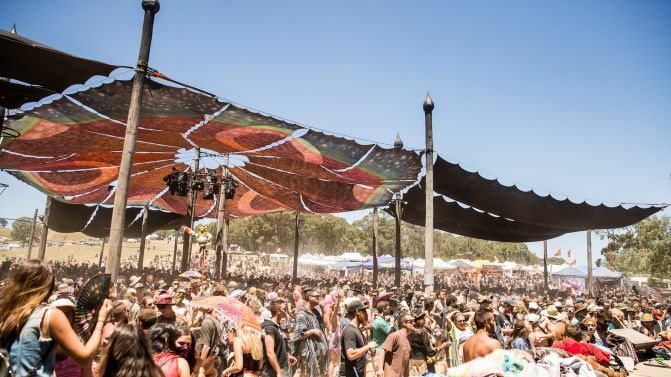 A number of people have been charged with alleged sexual assault and drug offences at the flagship Earthcore festival event in Victoria, which took place over the weekend. 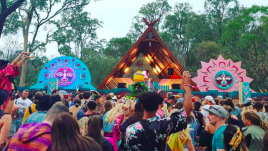 According to Fairfax Media, a 23-year-old Dandenong man has been charged with two counts of indecent assault and one count of unlawful assault in relation to alleged attacks on three women at the five-day bush doof, while police are also investigating a separate report of a sexual assault which allegedly occurred in the early hours of Sunday morning. 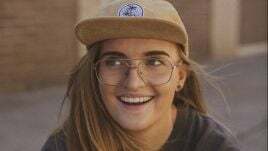 The 23-year-old was also charged with cannabis possession, while police also charged “several people” with drug possession offences and one with drug trafficking at the dance festival. Campaspe Inspector Geoff Owen told Fairfax that on-site medical staff also had to deal with “numerous” drug presentations, with GHB and LSD the two drugs causing the most health concerns. However, overall, he reckoned the majority of punters were well-behaved. 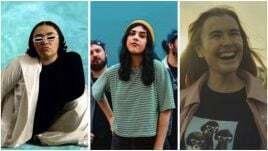 Music Feeds has contacted Victoria Police for further comment. 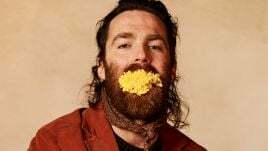 A woman died at the same event last year, while at the Sydney leg one man was hospitalised following a suspected drug overdose, and a policeman was treated by paramedics after being bitten by an angry female punter. A disturbing video of a woman apparently being tortured by waterboarding at the Victorian festival also later surfaced. This year’s events have not been short on controversy, either. 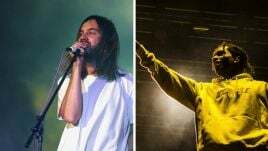 Over a dozen acts pulled out of the festival amid claims the promoter had failed to pay them, while the Sydney event was cancelled on Friday.